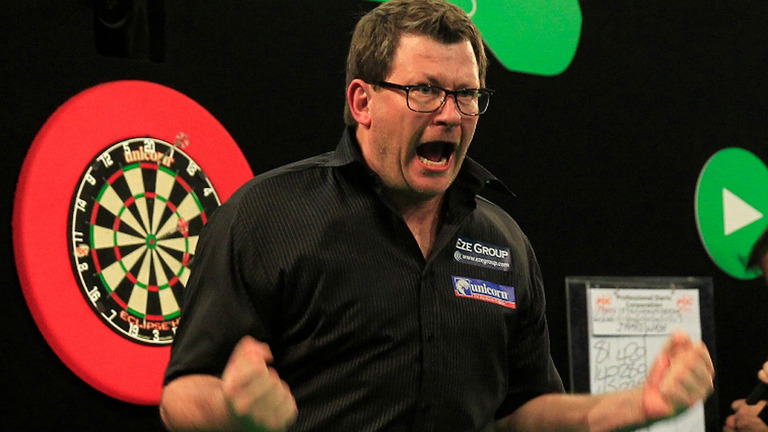 James Wade lost out in the final of the European Darts Trophy to Michael van Gerwen and afterwards he was disappointed but could take the positives from the weekend. Also Wade said that he goes into every tournament expecting to do well so for him to make a final isn’t a surprise. “I go into every tournament expecting to do well, so I’m not surprised I made the final,” said Wade.